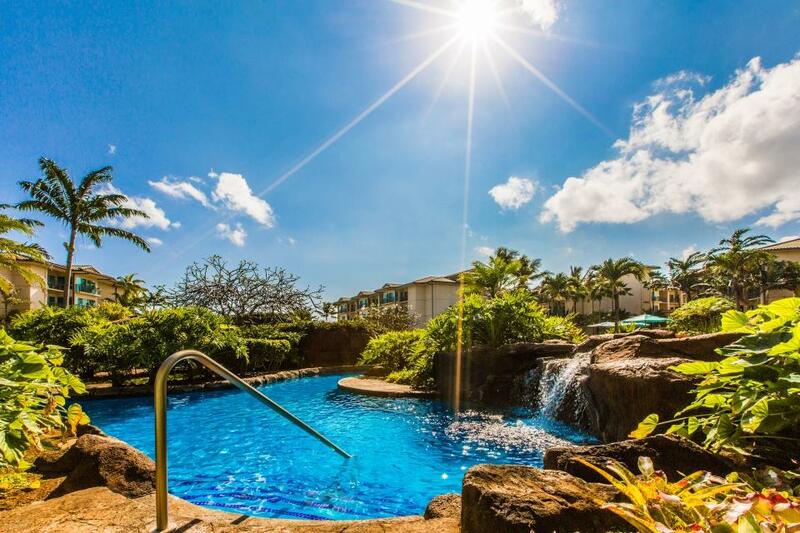 Come and enjoy your next Hawaiian Vacation with us at the beautiful Pili Mai Resort in Sunny Poipu. With the deals and specials going on, you can book your dream vacation to a dream destination while saving money! 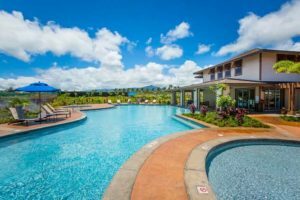 We are currently running SUPER RATES for the 4 townhouses at Pili Mai, call to learn more! Terms & Conditions: Specials do not apply during Holidays: for example: Labor Day Weekend; Thanksgiving Week, Holiday Season around Christmas & New Year’s. Only one (1) promo per reservation applies during non-Holidays.